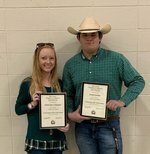 Agriscience Academy seniors received awards at the Pike County Farm City Banquet. A. Culpepper was recognized as the 2018 Pike County Farm City Youth Female of the Year. 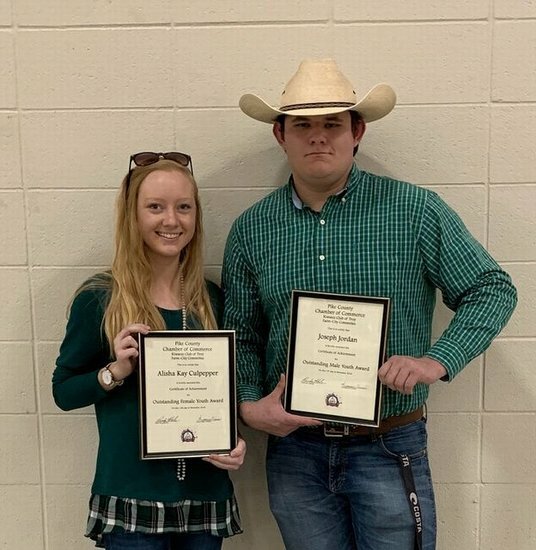 J. Jordan was recognized as the 2018 Pike County Farm City Youth Male of the Year. Congratulations!! !